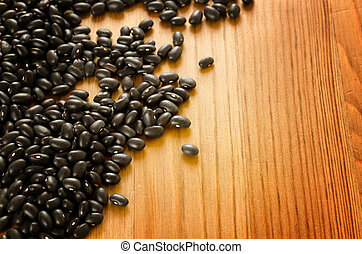 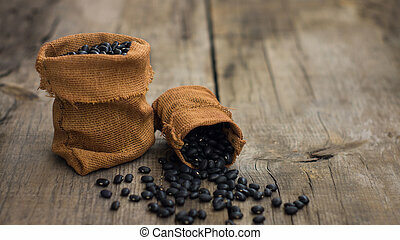 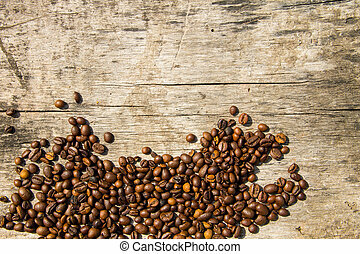 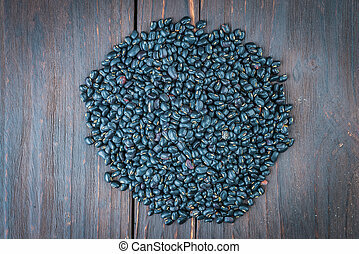 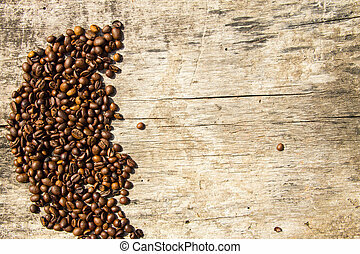 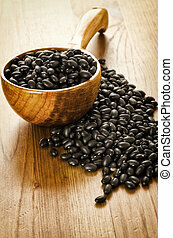 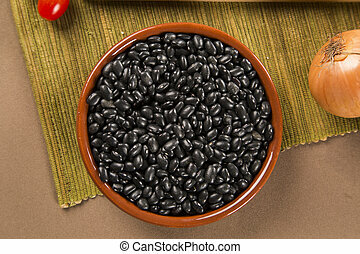 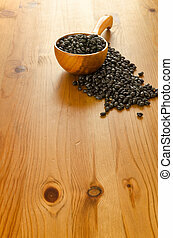 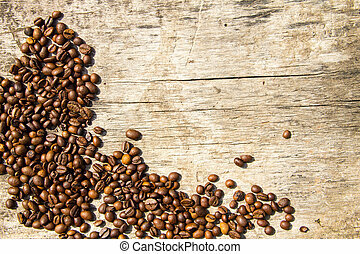 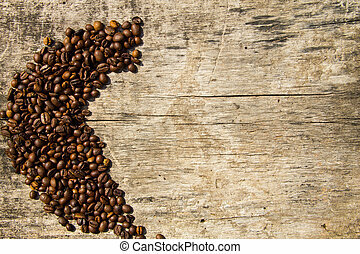 Black beans on wooden background. 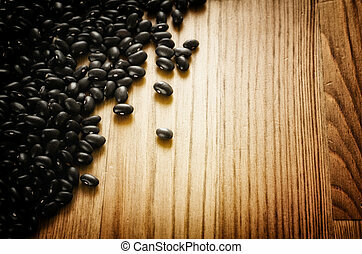 Frijoles, mexican black beans, on wooden background, biologic culture. 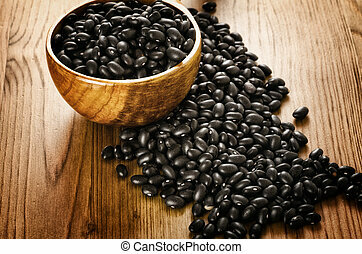 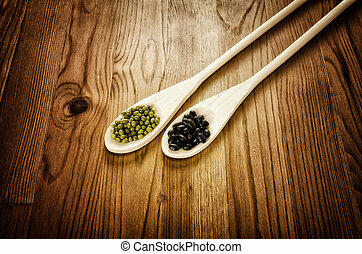 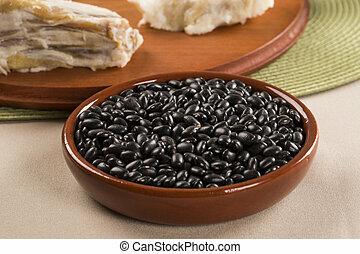 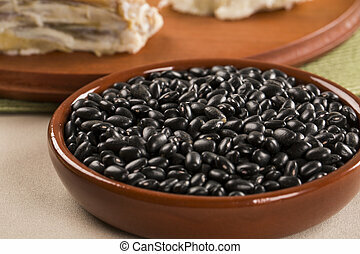 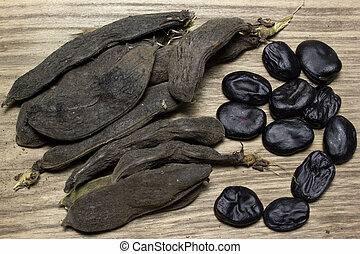 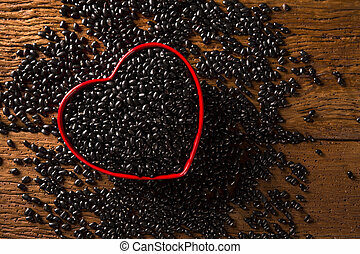 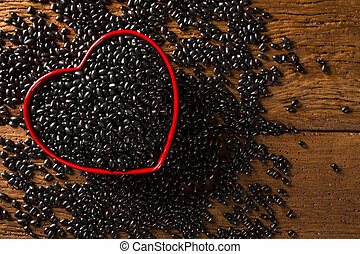 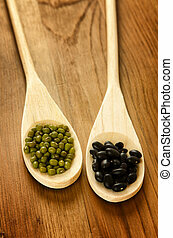 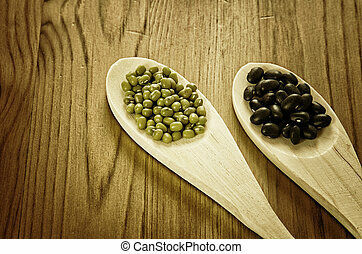 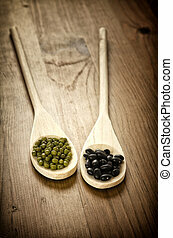 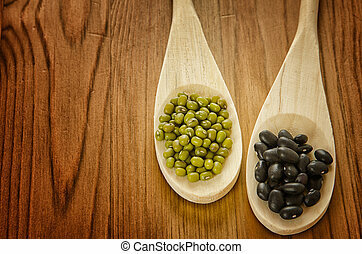 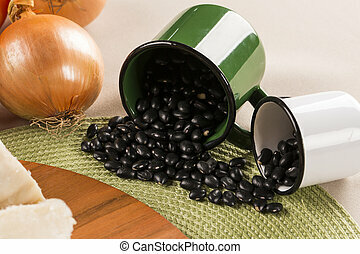 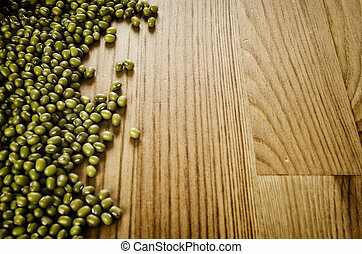 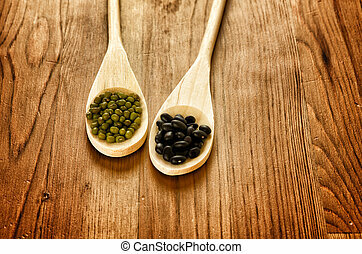 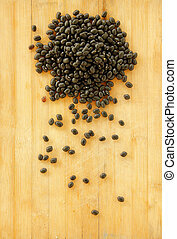 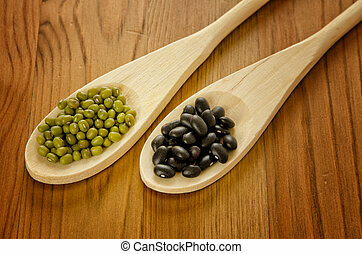 black beans are on wooden background. 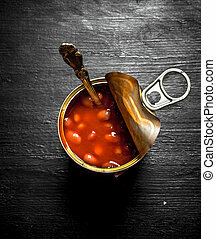 Red tinned beans. 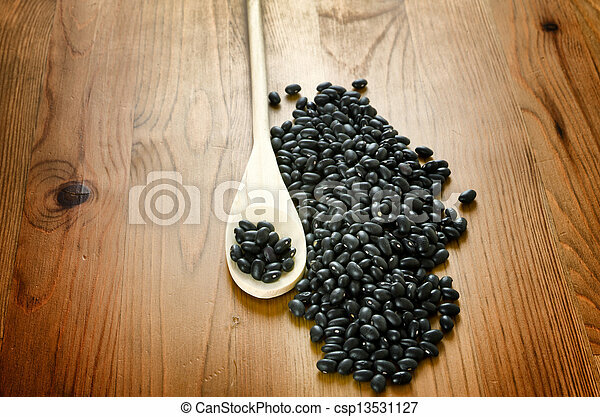 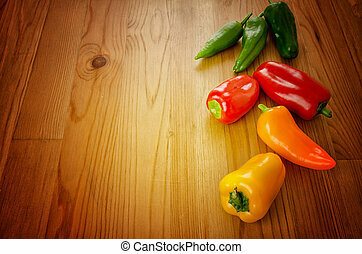 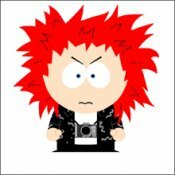 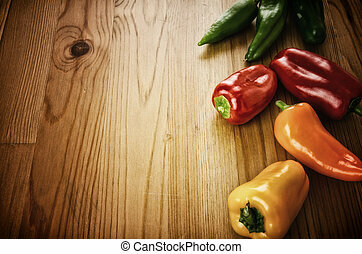 On a black wooden background.